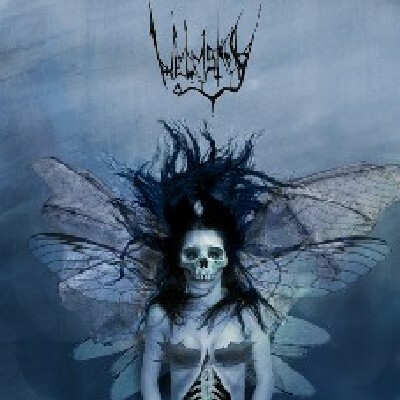 Helmskey is a Black/Death Metal band formed in 2001. 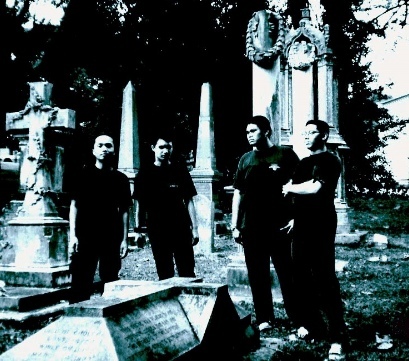 They released a demo titled "Misere Nobis" in 2005. Recently they were featured in a multiple band split CD titled "Rise Of The Eastern Blood" as released by India's Demonstealer Records.